AD4X4 planning to run our yearly GPS Hunt trip to sharpen the skills in navigation, leading, time management and team work of the members of the club. This will be GPS Hunt (8.0) on Friday 22nd February. For anyone curious to know what its all about, search "GPS Hunt" and you will find lost of info from our previous events. We would anticipate that there will be between 8 and 10 teams. 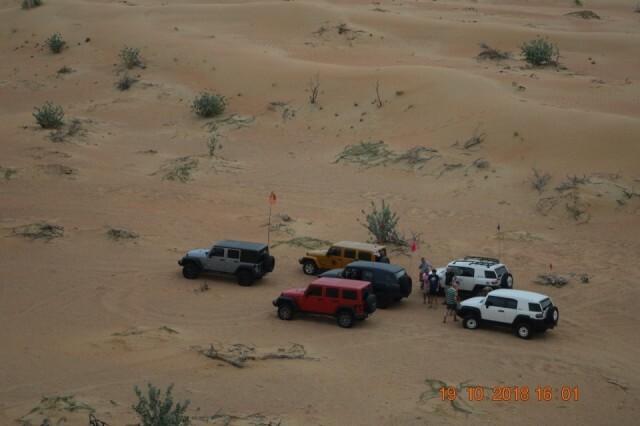 The GPS Hunt is an internal event organized by a group of marshals, explorers and experts, purely to help develop and train their fellow off-roaders / club members on the best of their knowledge in this adventurous sport. THE CONCEPT OF THE GPS HUNT: The concept of the event is simple, imagine you are in a big two circles, the starting point of the drive is at the centre of the circle and the checkpoints are scattered all around that circle. Each team will be given a set of GPS waypoints in club format and each team needs to work together in finding their way to the next checkpoint. You will be free to choose your next destination in that circle. Each check point will be flagged and will have a stamp/code/word that you have to use in order to prove to the organizers you have reached that check point. This event is NOT A COMPETITION . AND THERE ARE NO PRIZES. 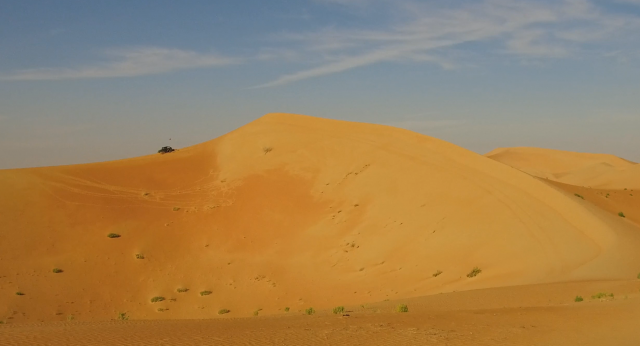 Area: near Abu Dhabi (max 90 minutes from Dubai and Abu Dhabi). 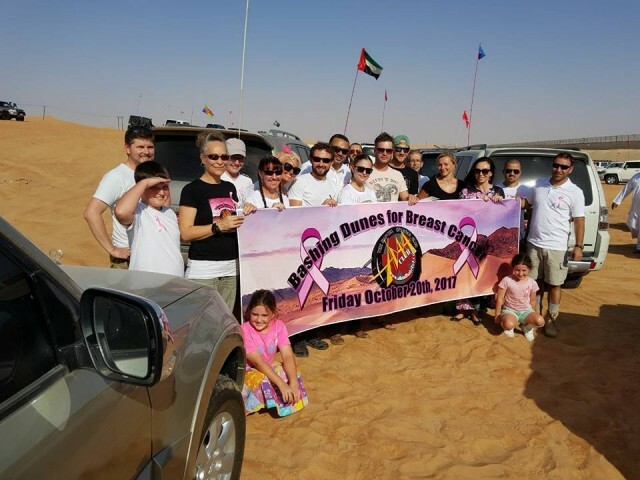 Aim: train AD4x4 teams for Desert Navigation. briefing, feedback, pre and post drive chat. Teams: Each team will have four cars. There WILL be 1 x Advance (or higher) and 1 x newbie, whilst the other drivers can be newbie or intermediate. Members will register individually first, then the teams will be formed based on instructions that will be published later. 1 Marshal per team to act as support, monitoring and guidance. Recovery team: will be 3 marshals floating around the area. In case of problems, lead can be assumed by the supporting marshal in order there are still minimum 3 cars in the group. Track: Newbie. Not questions, it’s in the logbook and Marshals will enforce this for safety reasons. We will stay for an hour or two afterwards to chill and chat if you are interested to stay. (it will take 25-30 minutes to get from the ADNOC to the basecamp, so be fueled and ready to leave) the marshal who will bring you to the camp will not wait for late arrivals so Team leaders (Advance, Expert and Explorers), your team is your responsibility (part of trip management). Late afternoon / Evening – for those who wish to stay some of us may BBQ or sit and chat. IF YOU WISH TO PARTICIPATE PLEASE REGISTER WITH YOUR NAME. YOU WILL BE INFORMED WITH YOUR TEAM NUMBER TWO DAYS BEFORE THE EVENT in order we make sure all teams are as evenly matched. PLEASE READ THIS WHOLE POST TO UNDERSTAND WHAT IS INVOLVED. The most important item – THIS IS NOT A COMPETITION, there are no prizes. The aim is to get teams working together, learning navigation, convoy and time management and being mostly self-sufficient. The teams will set based on the size of cars and driving skills, this is to achieve the maximum out of this learning experience. This will mix new members with experienced members all with two goals, experience and fun. TEAM LEADER: Please ensure that you contact your team members in the following days and confirm their attendance, if anyone cannot make it, please let me know as soon as possible and we can offer this place to someone on the waiting list. From this point on, you need to think as a team. 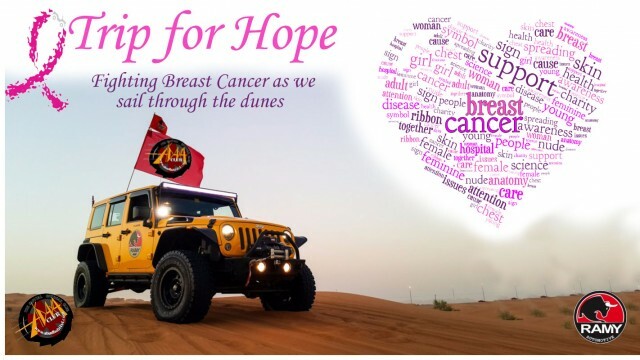 As with any trip that AD4x4 as a club runs, teams of less than 3 members cannot participate. Members on the waiting list If you want to join at the base camp, you are more than welcome, we will have a nice gathering, just let me know beforehand. We do not want people turning up on their own as the area will have many groups navigating the dunes, so safety is priority. Members will register individually first, then the teams will be formed based on instructions that will be published later. Notice: Any team arriving after the finish time will be penalized in points for every minute of delay. 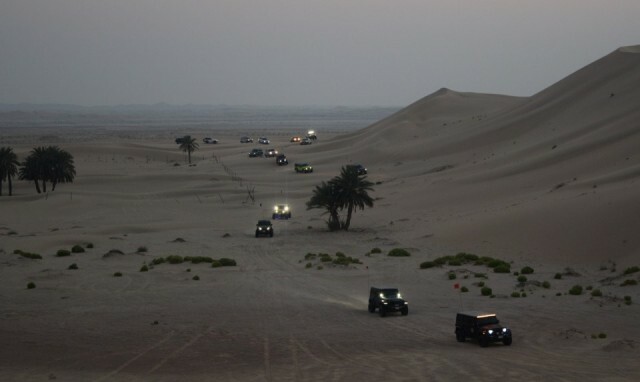 The Terrain: In General, the whole area where the event will be located is easy to moderate in difficulty and most members will have driven there before. Each team should be completely self-sufficient; you should carry your own supplies, GPS’s and recovery gear. Extra fuel is not required. For the time being, we will accept ONLY the 1st 10 of each of the following grades (newbie, intermediate and advanced), the 11th and after will be on a waiting list and no guarantee he/she can participate. This may change if there is additional support from Marshals. The team must be four members, one leader (advanced/expert/explorer), one (Marshal) and two additional drivers. By agreeing to register for this trip you have read, understood and agreed to the AD 4x4 Indemnity. If you have any questions then please contact me on 0502001035. Wishing you the best of fun and good luck.